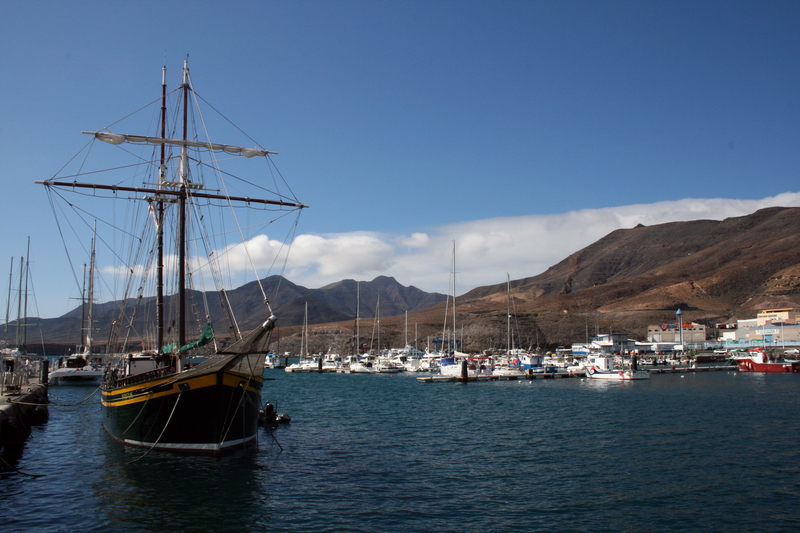 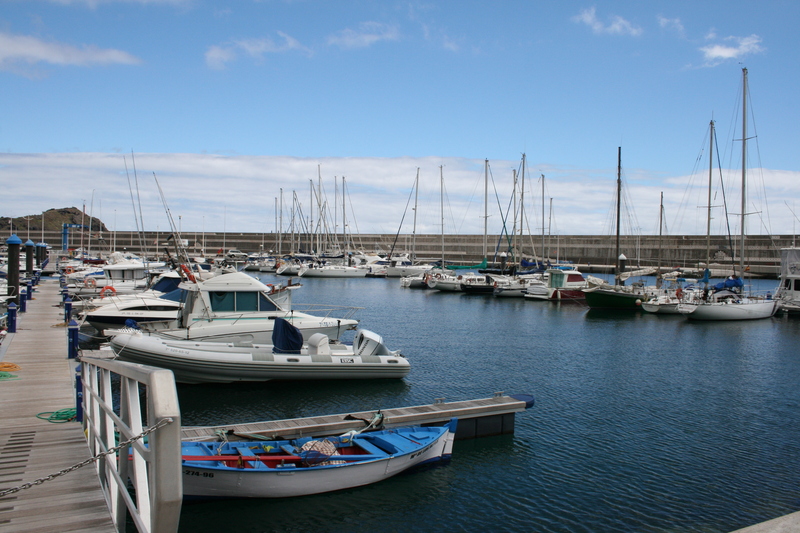 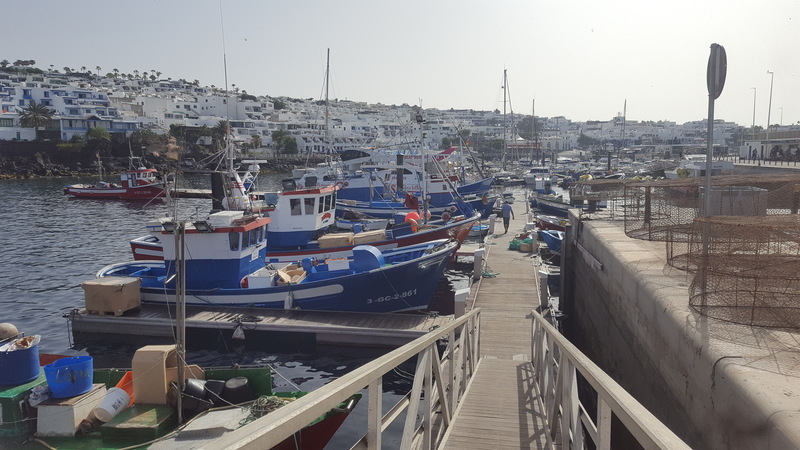 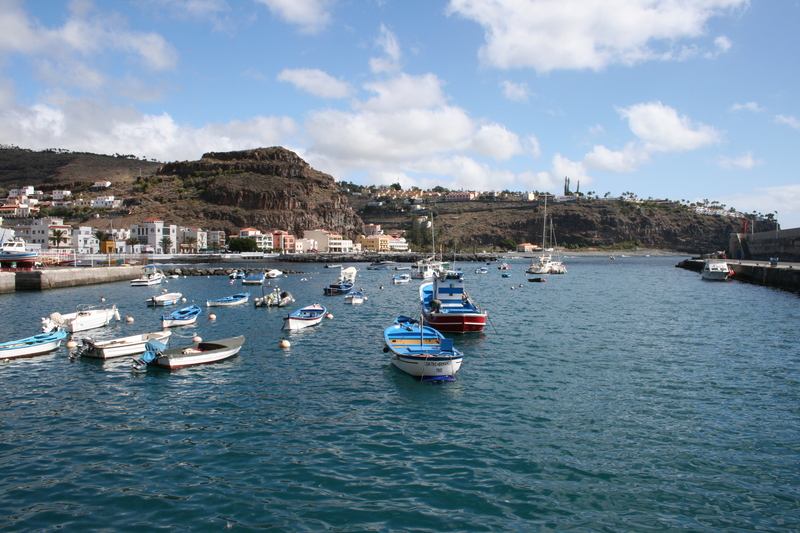 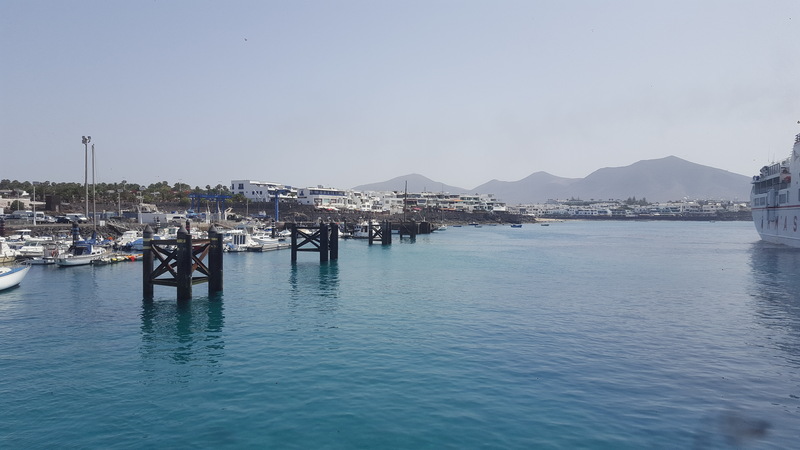 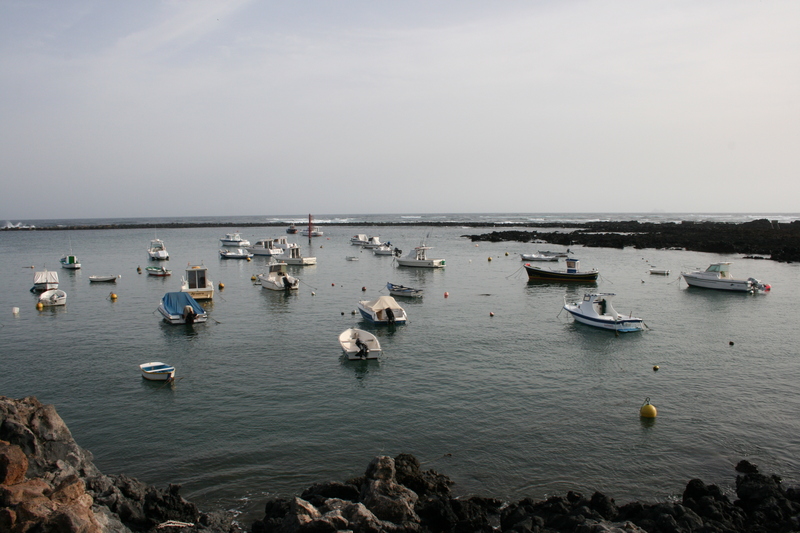 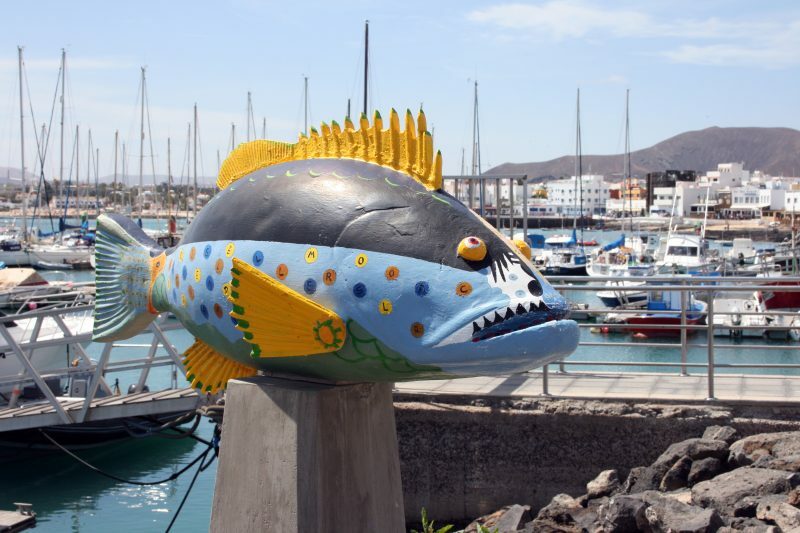 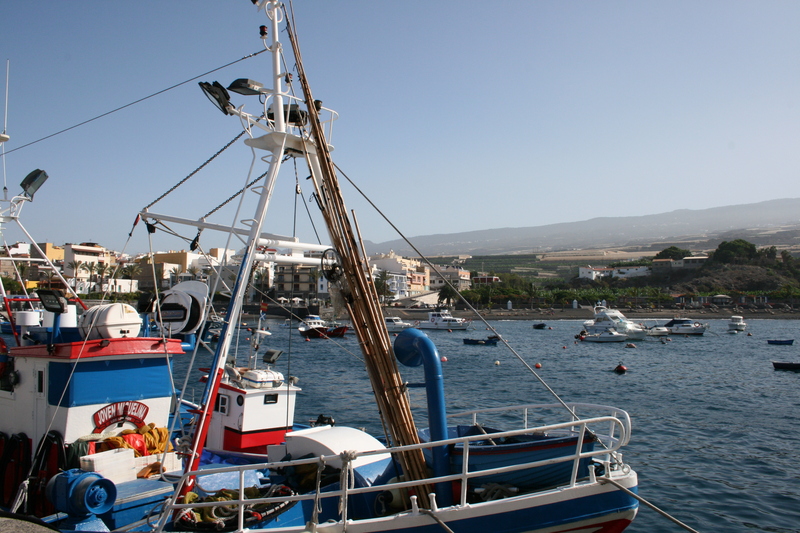 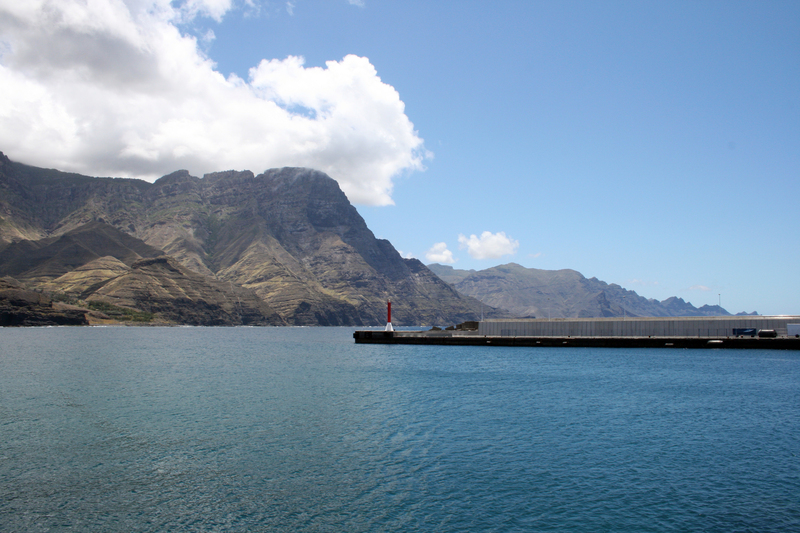 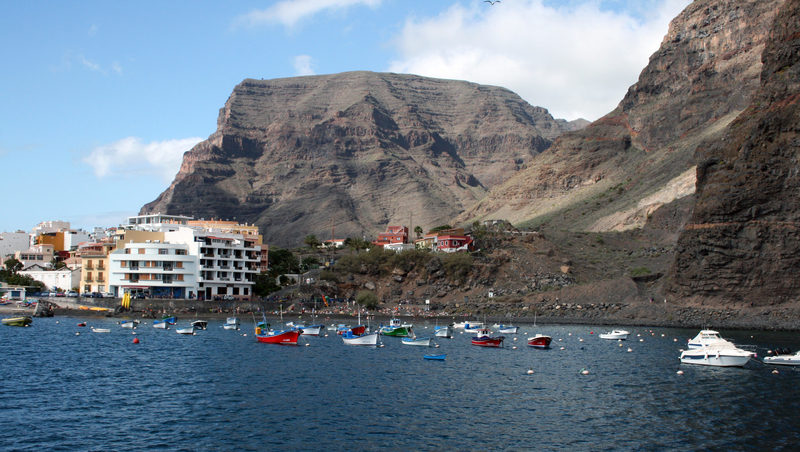 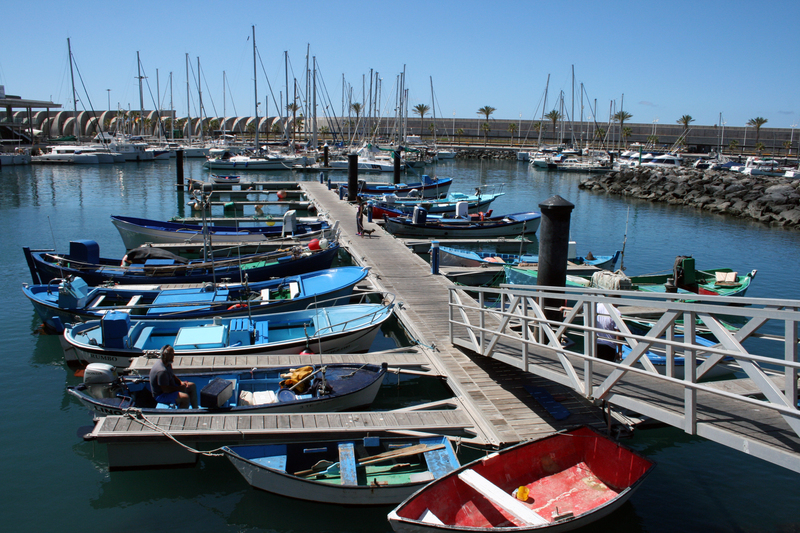 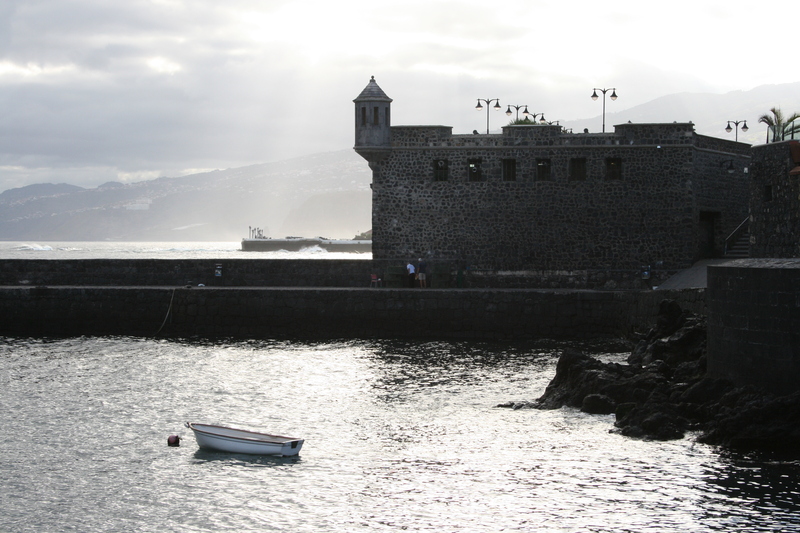 The port of Garachico, located in the north of Tenerife, is located in an open area to waves coming from the arc of WNN-ENE. 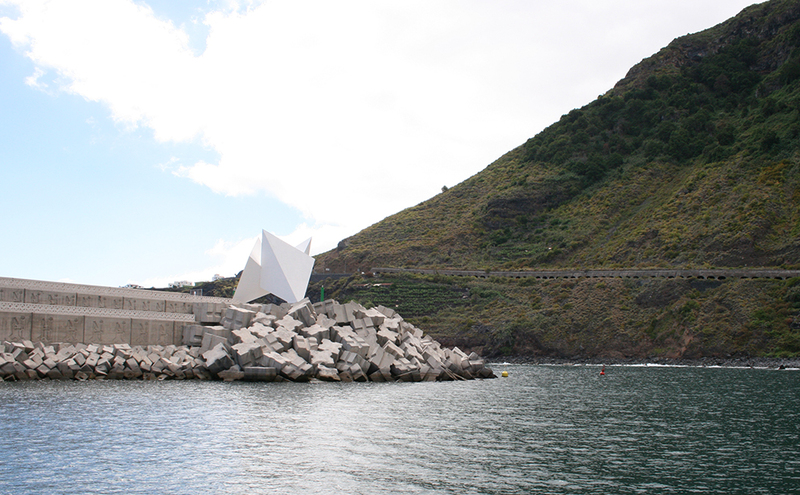 The design has taken into account the effect of the breakage that the high period waves can have on boats maneuver in relatively small areas of draft. 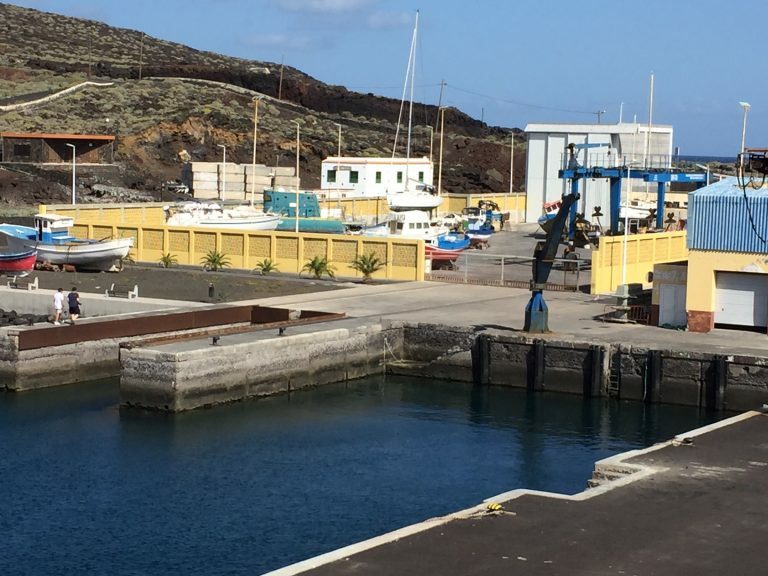 With North component seasons, the access maneuver to the port becomes extremely problematic. 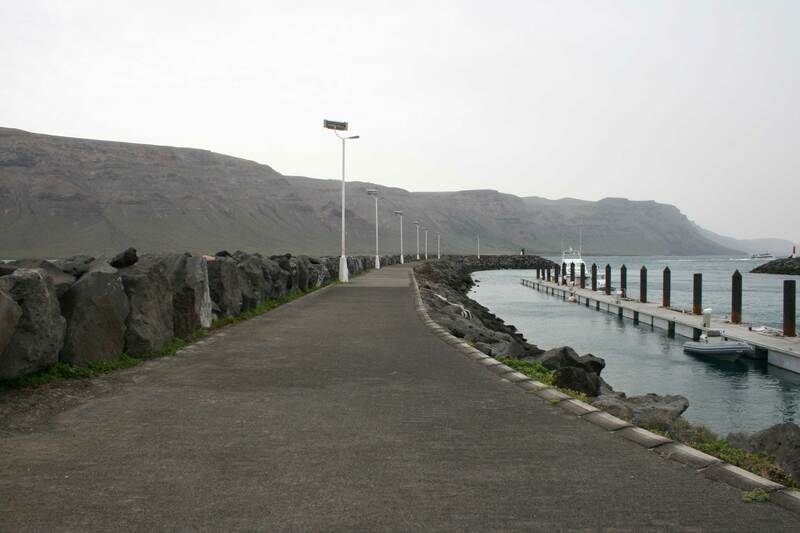 Once inside the port, the degree of shelter is enough, with relatively low levels of agitation.